Take a fabulous 3 day tour to the Western Desert from Cairo. 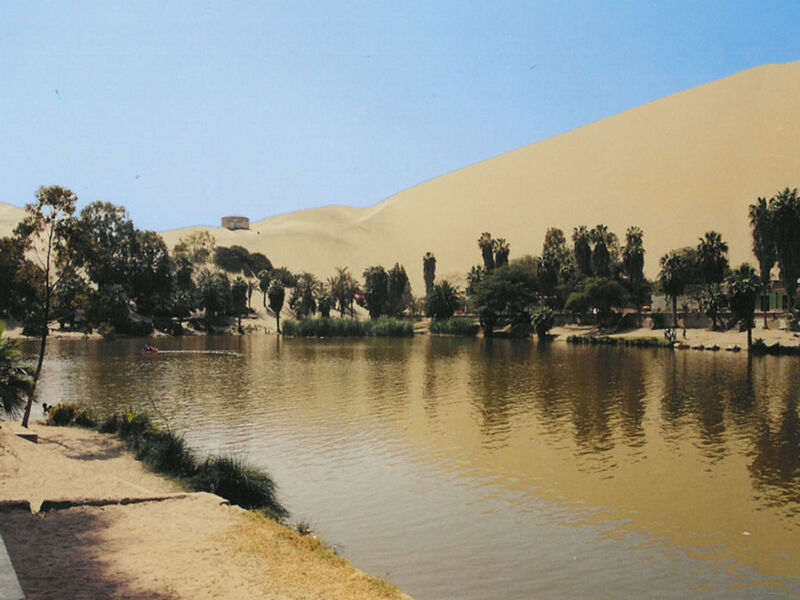 Explore the amazing Black and White Desert and Bahariya Oasis and view the beautiful Crystal Mountain whilst camping beneath the Desert skies. Early morning our tour guide will pick you up from your Hotel in Cairo to transfer you to Bahariya Oasis which is approx.. a four hour drive. Upon arrival you will be able to indulge in a lunch break. After enjoying lunch take a visit to the Golden Mummies Museum and the Tomb of Bannantiu.After this visit prepare yourself for an interesting climb of The English House Mountain so called because of the look out post that was used in WW2. You can also see the fabulous Sand Dunes and the Salt Lake. 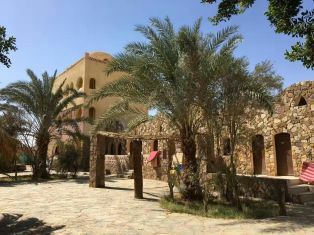 Overnight in Bahariya Oasis. After you have enjoyed your breakfast continue on driving to the Black Desert where you can partake in a bathe in the healthy and natural Hot Springs of Valley of El Haize. Proceed onto visit the amazing quartz crystal at Crystal Mountain and view the rock formations that exsist in the Valley of Agabat. 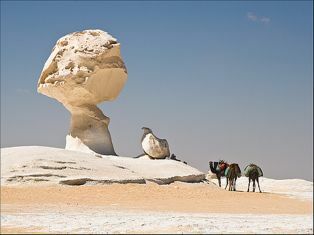 We now continue our drive to visit the White Desert National Park, here you can see the fantastic carved rock formations which take the shape of pebbles and beautiful huge mushrooms.After you have finished your visit you will be transferred back to Al Haiz and the campsite where you will enjoy a fabulous dinner and overnight in the serenity of the Desert. Enjoy your breakfast at the campsite whilst watching a fabulous sunrise over the desert after which you will be driven back to Cairo.